Glyndebourne’s beautiful location helps make it such a special place to experience great art, but it’s also a pretty inconvenient place to get to and from. To help make the most of your Glyndebourne experience why not stay over in one of our Guru recommended best hotels near Glyndebourne? Great hotels in the area are in hot demand during the festival, so our Gurus have cast their nets widely when it comes to selecting the best hotels near Glyndebourne, but a night in any of these charmers will certainly add to your experience. For an experience more like staying at a friend's beautiful country pile than being a hotel guest, Old Whyly near East Hoathly is one of the best hotels near Glyndebourne. Just ten minutes away, this listed, luxury manor house has just three bedrooms, but also a heated pool and tennis courts. And the owner, Sarah Burgoyne, a Paris-trained cook will prepare a picnic for you to take to Glyndebourne. 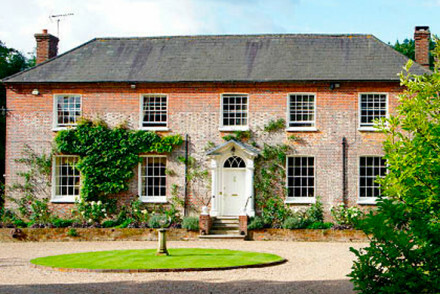 Another of our best hotels near Glyndebourne to offer opera picnics is Stone House about another 10 minutes away. The Dunn family who run this Tudor house with 18th Century additions have been there since they built it in 1495 and it is full of antiques and family paintings. 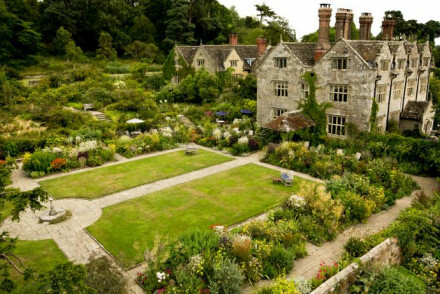 Gravetye Manor near East Hoathly is a traditional English country house hotel with picture perfect English gardens, a croquet lawn and a Michelin-starred restaurant. 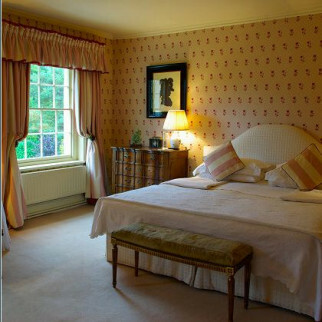 Perfect if you’re planning to stay in one of our best hotels near Glyndebourne for more than one night. 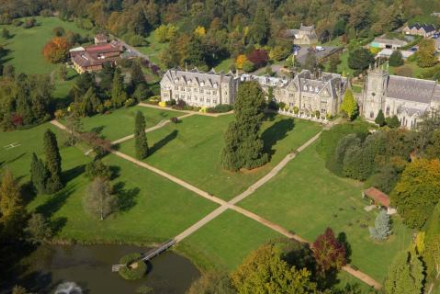 Ashdown Park is further away in Ashdown Forest, home to Winnie the Pooh, but this huge pile is surrounded by lovely grounds, and acres of parkland, a golf course, tennis courts and mountain biking tracks. And there’s an excellent spa. 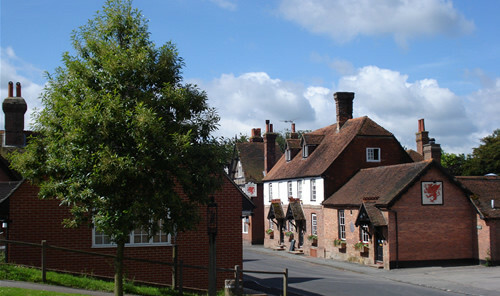 The Griffin Inn at Fletching is a good comfortable, gastropub choice, with 13 comfortable rooms and fabulous views. Brighton is a good place to stay for Glyndebourne. 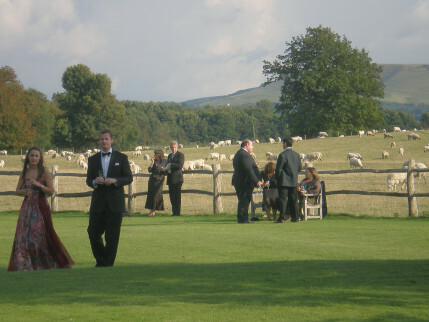 And a number of our best hotels near Glyndebourne are located here. 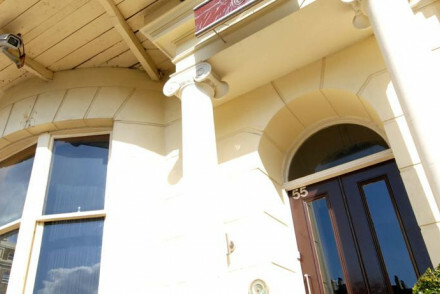 A regular Guru favourite is drakes, a boutique hotel which occupies a great position overlooking the pier. There’s also a 24 hour bar and a decent restaurant. 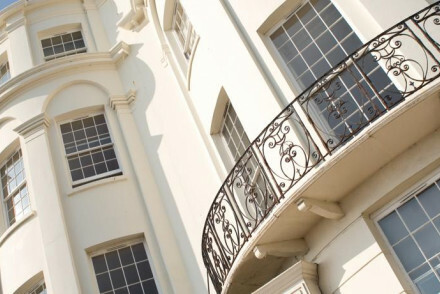 Una is another popular Brighton B&B in a stripped down row of Georgian townhouses. There are 19 rooms, and an excellent cocktail bar and restaurant. 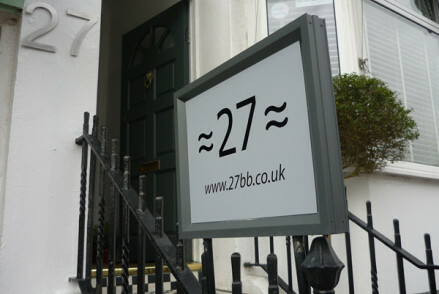 If you’re looking for our best hotels near Glyndebourne but you’re on a budget, check out Twenty Seven, a stylish B&B just minutes from Brighton’s seafront and from the A23. A home from home experience in five rooms starting from £65 per night. 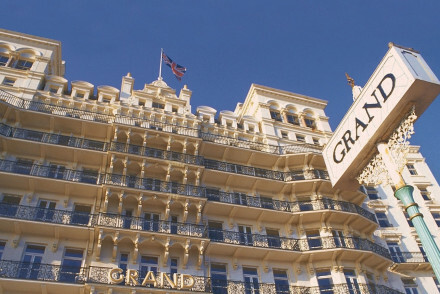 And even if you’ve left it quite late to book, you might still find a room at The Grand Hotel, which has 201 of them. 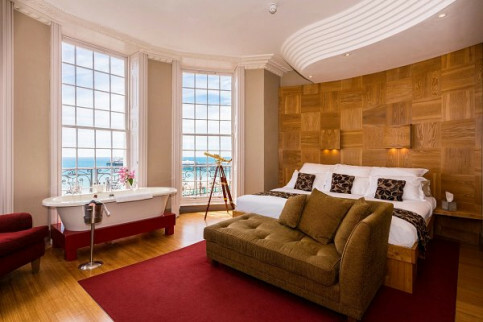 A Victorian charmer with traditionally elegant suites and bedrooms, this is a well known landmark. If you haven’t found your idea of the best hotels near Glyndebourne in our list try expanding your search to include our Guru’s best places to stay in East Sussex, or contact one of our friendly Gurus for advice. Listed manor house set in beautiful gardens with heated pool and tennis court. 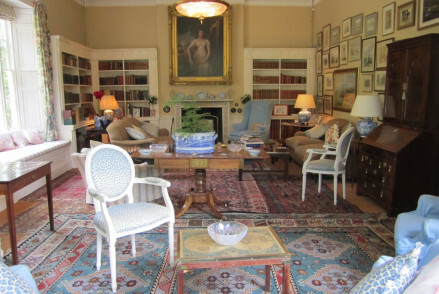 Luxury B & B with antiques and a house party feel. Dinners can be arranged. Good base for Glyndebourne. Antique filled country house B&B owned by the same family since 1495, just outside the village of Rushlake Green. Excellent dinners offered, and pheasant shooting available. 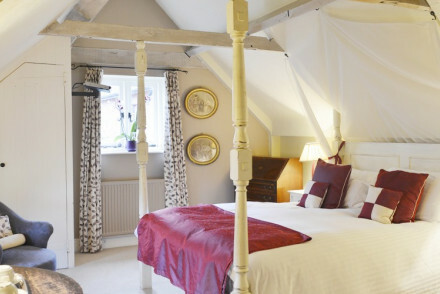 An Elizabethan gem of timeless comforts, with fine wood panelled bedrooms, four poster beds and an exceptional garden. Old fashioned hospitality with modern standards. Independently owned with Michelin starred cooking and lots of outdoor activities. Country house hotel with excellent facilities for the whole family in Ashdown Forest. Acres of parkland, spa facilities, golf course, tennis courts. Award-winning restaurant with forest views. Very popular village gastropub with excellent food and 13 comfortable rooms, many with 4 posters, in picturesque Fletching, with fabulous views over the Ouse valley. Ideal for families.